On October 15, 1996, “Atlantic” label released “Car Button Cloth”, the seventh Lemonheads studio album. It was recorded in 1996, and was produced by Bryce Goggin. All tracks by Evan Dando except where noted. 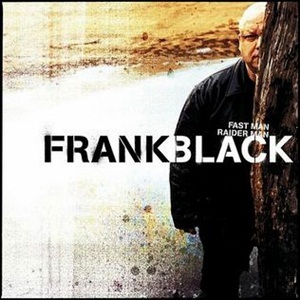 On June 20, 2006, “Back Porch” label released “Fast Man Raider Man”, the thirteen Frank Black album. It was recorded in 2000, in Nashville, Pasadena and Chicago, and was produced by Jon Tiven. All tracks by Frank Black, except where noted. 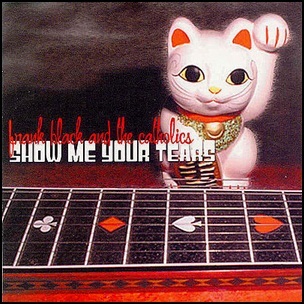 On September 9, 2003, “SpinArt” label released “Show Me Your Tears”, the final Frank Black and the Catholics album. It was recorded in 2003, and was produced by Nick Vincent, Ben Mumphrey, Stan Ridgway and Frank Black and the Catholics. All tracks by Frank Black. When Will Happiness Find Me Again? 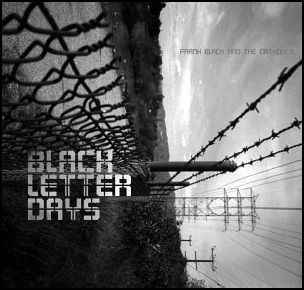 On August 20, 2002, “SpinART” label released “Black Letter Days”, the first of two albums by Frank Black and the Catholics simultaneously released in 2002. It was recorded from October 2001 – January 2002, and was produced by Nick Vincent. The title implies the opposite of the term “Red Letter Days” which are holidays – a “black letter day” being all the ordinary days in a given month. All tracks by Black Francis; except where noted. 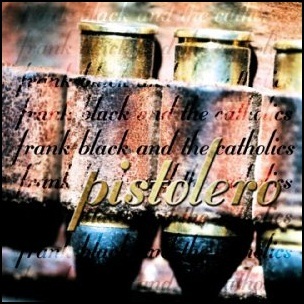 On March 9, 1999, “SpinART” released “Pistolero”, the second Frank Black and the Catholics album. It was recorded in 1998, and was produced by Nick Vincent.